The Police Command in Kwara Wednesday paraded a suspected ritualist it arrested with three human skulls in Ilorin. 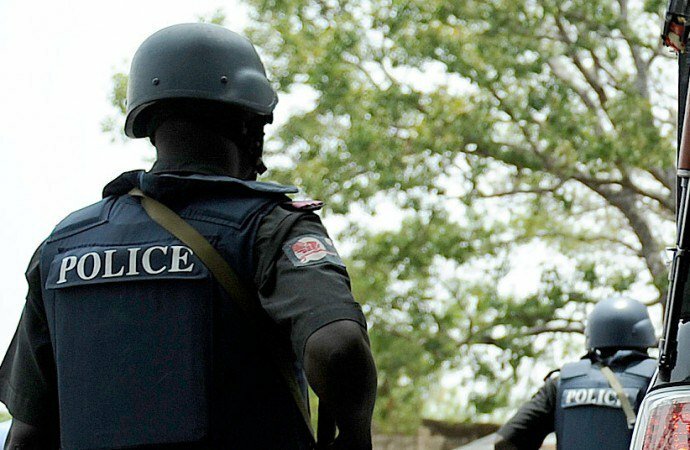 The Commissioner of Police in the state, Mr Lawan Ado, said that one Suleiman Adenifuja was caught with three human skulls along Ogbomosho-Eiyekorin Area, Ilorin, on March 26. Ado said that when the suspect was interrogated he claimed that he brought the skulls from Lagos to Ilorin for ritual purpose. He said that one Wahab Ramoni was also arrested with a stolen Toyota Camry Car, AKD 287 EE. “The vehicle will be released to the owner after investigation while the suspects will be charge to court. He warned residents against illegal use of siren, covering of number plates and use of spy numbers by banks and other organisation. Ado advised those using such to apply and get approval of Inspector General of Police, Ibrahim Idris. He said that the application should be routed through the Force Transport Officer, Abuja, adding that the command was set to arrest and prosecute offenders. “This is to enable the affected officials to re-apply for revalidation of the authority for IGP’s approval,” the CP said. Next articleSave Me from Dying —Nnagbogu, Kidney Failure Patient Pleads.